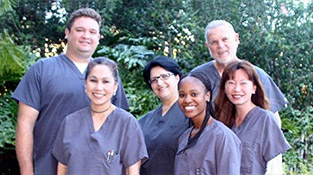 We at AEG take great pride in the quality of the endodontic care that we give our patients. Our highly trained staff will provide you with the finest care, services and techniques available. All of your questions will be answered and concerns addressed courteously and to your satisfaction. We'll give you every reason to smile! Our Staff and Doctors are trained in the latest techniques in endodontics, to offer you a pain-free root canal experience. We take pride in providing quality endodontic care and being at the forefront of innovation and technology. Feel free to ask anyone of us about our adjunctive Ozone and Laser Therapy. 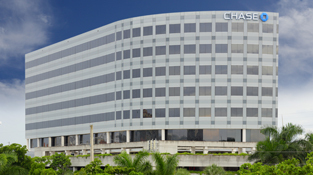 Our office is located in the Chase Bank Building on the Southeast corner of Biscayne Boulevard (US1) and 195th street adjacent to William Lehman Causeway. We would like to welcome you to our office! We are a patient centered practice and take great pride and satisfaction in giving you a pleasant and pain free root canal experience. Our main concern is that you leave our office pain free and satisfied with your endodontic treatment. Throughout our website, you will find an abundance of information about our practice, the endodontic procedures we provide, and our office in general. Please explore and learn as much about root canal therapy as you desire. We believe our patients should have as much information as possible in order to make important, informed decisions regarding their oral health care and treatment options. We strive to develop long-lasting, trusting relationships with all of our patients. Our main concern is your comfort and having a pleasant experience. As always, your referrals are welcomed and appreciated. 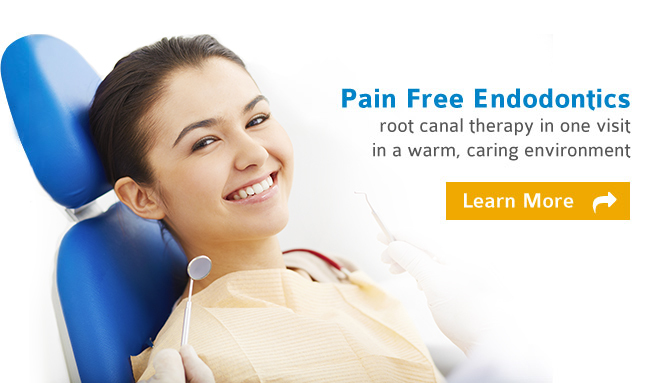 Our staff is trained in the latest techniques, to offer you a pain-free root canal experience. 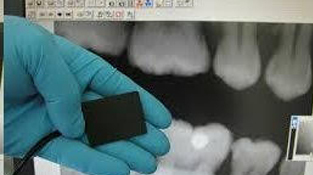 We take pride in providing endodontic care unsurpassed and at the forefront of innovation and technology.